Vivo today launched its revolutionary smartphones after several teases and leaks in the past few weeks. 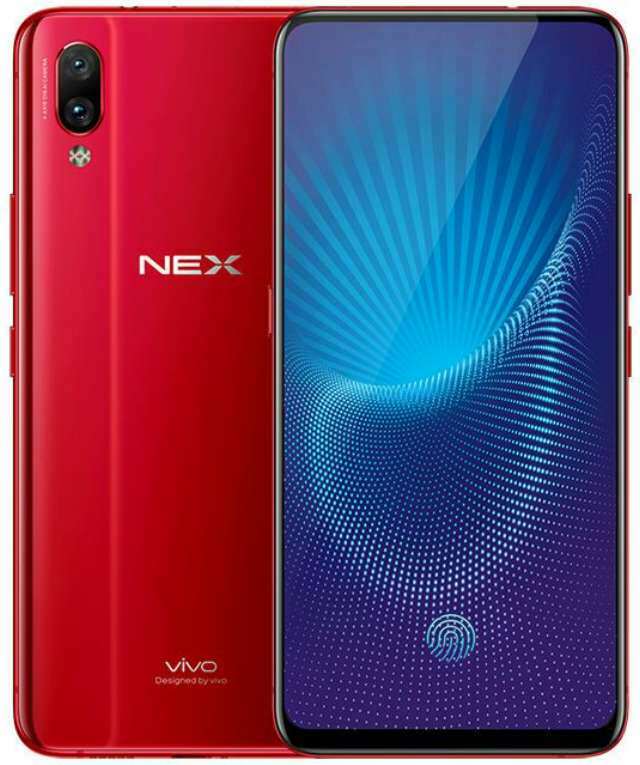 The NEX series is the company's new portfolio for showcasing its high-end flagship products and currently making it into this portfolio is the NEX S and the NEX A. To simply put, both device are the same, at least in terms of design, but few major specs segregate them as you will soon find out. While the race for bezel-less smartphone has started quite for sometime, and the design of smartphones released within the last two years has taken a dramatic turn to satisfy the hungry consumers, none other than Vivo has been able to get close enough to show us how a true bezel-less smartphone will look like. For the most part, the sudden rise of notch screens hasn't been able to make it this far, not even close enough. The Vivo NEX S is the superior of the two, and that is because it comes with an in-display (some prefers to call it under-display) fingerprint sensor, which the NEX A lacked as it packed its own fingerprint sensor behind. That's not the only attribute that made the NEX S superior, however, the former is powered by a Snapdragon 845 processor coupled with 8GB of RAM, while the later is powered by a Snapdragon 710 processor paired with 6GB of RAM. All in all, these are their major difference. 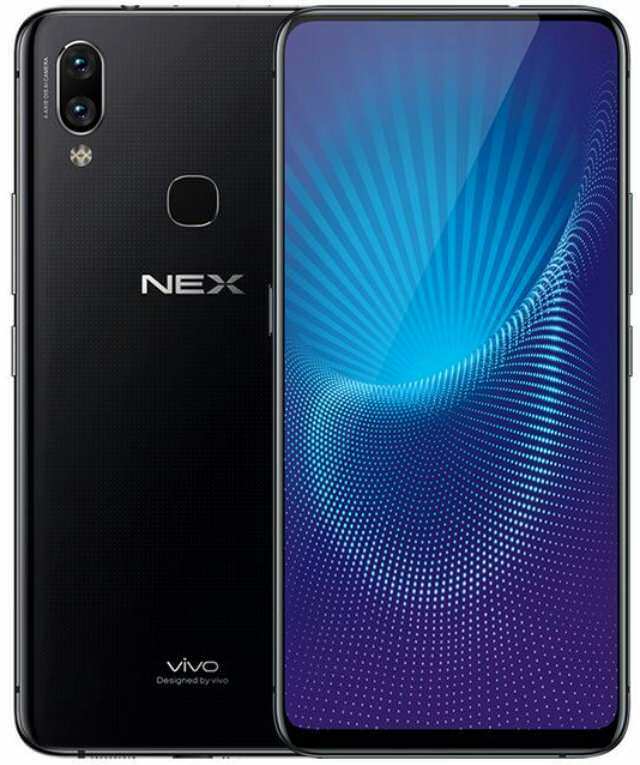 Technically, the new NEX smartphones features 6.59-inch Super AMOLED display with Full HD+ resolution and a rather weird 19.3:9 aspect ratio, which makes them taller and slender than most phones out there. The screen virtually occupied the whole front, but the bottom bezel is still slightly noticeable. The phones claimed an outstanding 91.24% screen-to-body ratio, the first ever. To achieve this, Vivo removed the earpiece and instead opted-in for Screen SoundCasting Technology, a technology that generate sound by vibrating the screen. There is no front camera visible as well, but there is indeed one, but hidden. To make space for the screen and to minimize the top bezel as much as possible, Vivo decided to stepped out of the old fashioned ways and comes up with something sleek, something brilliant. The NEX S and NEX A have a pop-up front camera that elevate when an user launch the camera from the menu and hides when closed. To rival others (Bixby comes to my mind), Vivo has included a dedicated hardware button that triggers Jovi AI built deep into the Android system. Jovi is a smart assistant powered by AI that offer suggestions, provides help and also help with various tasks such as launching apps. It can be controlled by voice. Other features onboard includes dual rear-facing camera, dedicated dual SIM slot, 3.5mm audio jack, and 4000mAh battery. The phones runs on Android 8.1 Oreo. The NEX S 128GBP storage model is priced at CNY 4498 ($719) while the 256GB storage model is priced at CNY 4998 ($799). The NEX A costs CNY 3898 ($623). The phones will be available from June 23rd in China.